$371.25 Mid Century Modern Paul McCobb ERA Credenza Sideboard With Shelf! $500.0 Vintage Oriental Asian Black Buffet Sideboard Dry Bar by Century Furniture Co.
Buy: $500.0 Antique oak buffet/server. Full width shelf behind lower doors. 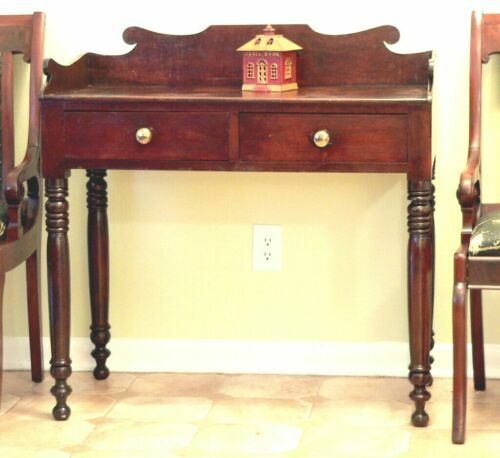 $2995.0 Antique Style Mahogany Serpentine Sideboard Buffet Server Regency English FS!